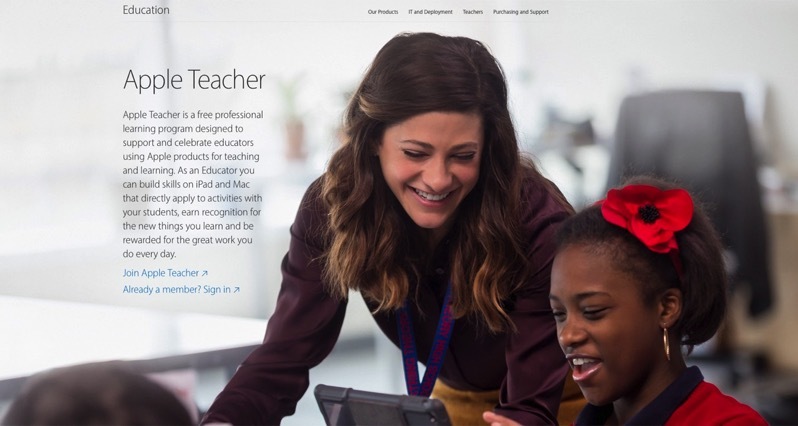 Apple says the first teachers in Canada to receive Apple Teacher recognition are located in Vancouver, Edmonton, Toronto, Ottawa and Montreal. The company has shared the example of elementary teacher Rhiannon Sparkes, from Dorset Elementary School, in Baie-D’Urfe, Quebec, and how iPad has changed her classroom. Sparkes details how she took learning of The Secret Garden to another level with iPad. Students were able to download a copy free in the iBook Store, then have a digital copy to make notes, highlight passages and refer back to quickly and easily. With an iPad, students used the device’s camera and Photos app to create a narrative through pictures, while also used GarageBand to compose music to reflect the mood of settings they took pictures of. iPads allow students to work independently to learn and share beyond a book report, with Sparkes even utilizing Minecraft in her lesson plan, which can be seen in its entirety here. 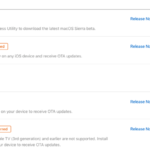 Teachers can download Apple Teacher Starter Guides free in iTunes, while also check out the Apple Teacher Learning Centre to track their accomplishments as an Apple Teacher. Last month, Apple announced a new 9.7-inch iPad priced at $449 CAD.